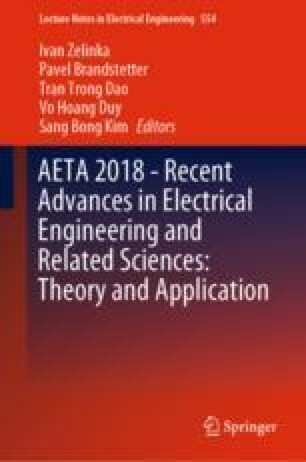 The objective of this paper is to demonstrate the feasibility of predicting electric energy savings achievable by using dimmable interior lighting systems. The prediction model uses an artificial interior lighting system which can be dimmed to a constant illuminance level and takes into account the contribution of daylight entering the space through side and top daylight openings, i.e. windows and skylights. The basic motivation for setting up this prediction model was the requirement raised by interior lighting system designers who need to know the net economic effect of dimmable lighting systems and to use the figures in discussions with the investor during the design project preparation stage. The prediction model developed gives transparent and unambiguous evidence of the economic benefit of using lighting systems. This paper has been elaborated in the framework of the project SP2018/117 of Student Grant System, VSB-TU Ostrava.